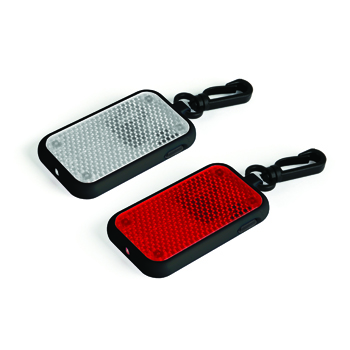 Set of 2 lights. Batteries included. 3 Settings: Fast Flash, Slow Flash, Steady White Light.